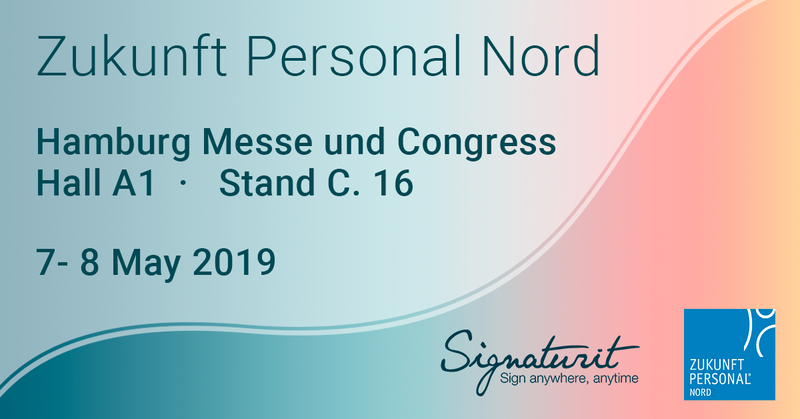 The electronic signatures enjoy full legal validity thanks to the European Regulation (Nº910/2014) known as eIDAS, as well as in other international legislations. But do they offer the same security guarantees? 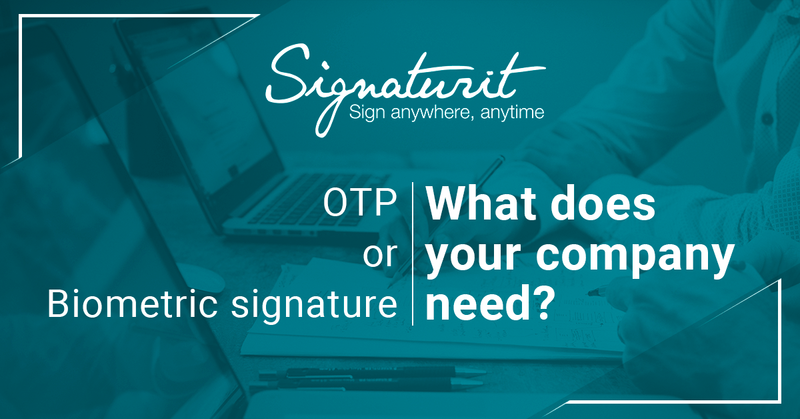 This post will explain what the electronic signature with OTP and the advanced electronic signature based on biometric technology are and compare both acceptance systems. Increasingly, HR departments use tools and digital channels in their recruiting processes, such as LinkedIn or Twitter, to communicate and interact with potential candidates. This is certainly an important step towards digitization. 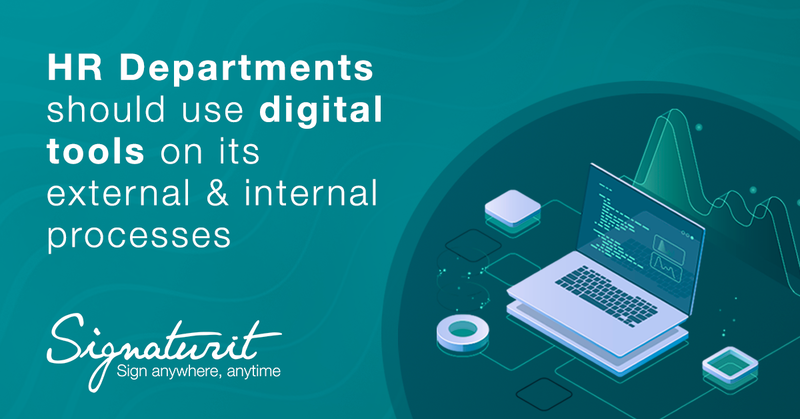 However, this will not be complete until a global digital strategy for human resources is created, which will also need to incorporate digital tools in all internal processes. 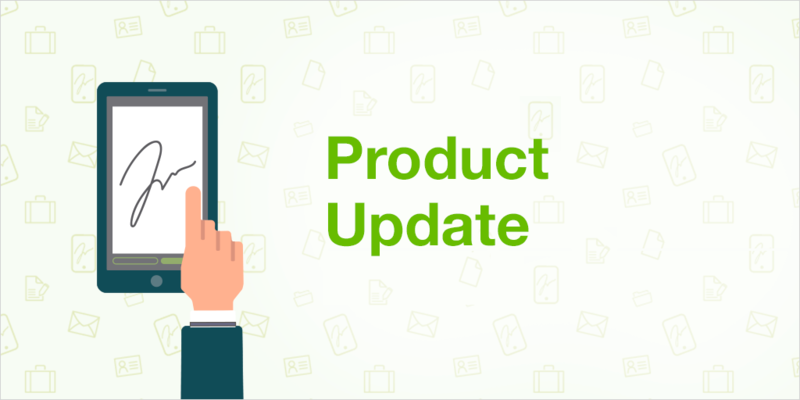 In this post we have compiled a list of 5 essential digital tools that HR departments should routinely use on its external and internal processes. UOC X is a training and professional development centre that looks beyond strictly university level studies as part of the Universitat Oberta de Catalunya, the world’s first online university. 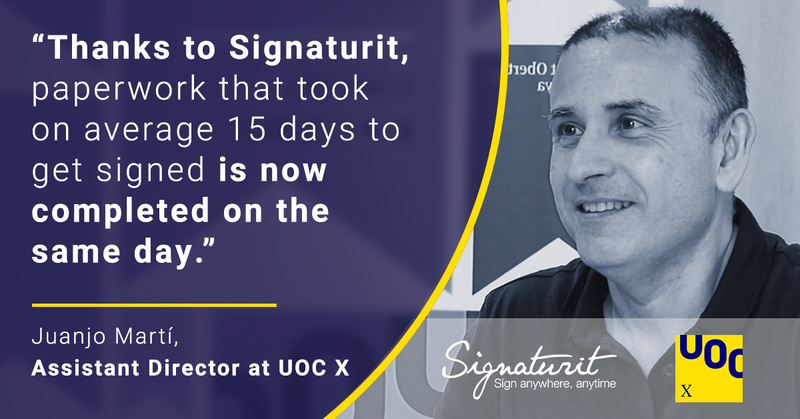 In this post we explain how this institution, with more than 20 years’ experience in e-learning, has implemented a project alongside Signaturit to digitise a number of its process and the results achieved.